Today I am posting a round-up of all of my most recent purchases. I am a bit of a shopaholic... I love clothes and Amazon and Target. I try to be mindful of the budget so I do usually confine my shopping to things that are on sale. And there is NOTHING I love more than a good sale!! So here is a round up of everything I have bought over the last few weeks. I bought one of these quartz rollers to put on my face serum. It is supposed to encourage circulation in the skin. So far I like it! It was less than $10. I ordered this to use on my face at night. 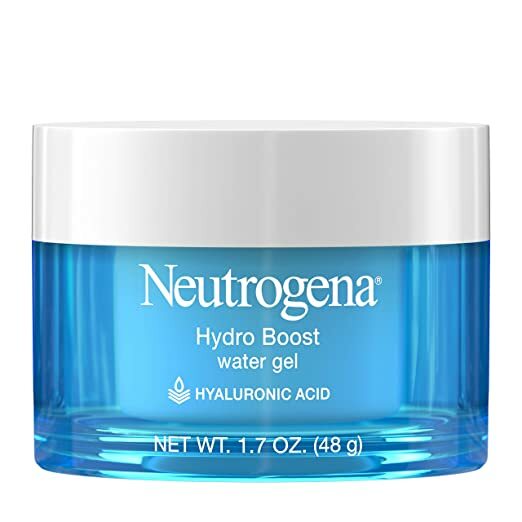 Hyaluronic Acid is SO good for your skin and I love that this is a gel- it goes on SO smooth. It is also less than $15- score! I needed a new pop socket for my phone but I got this instead. 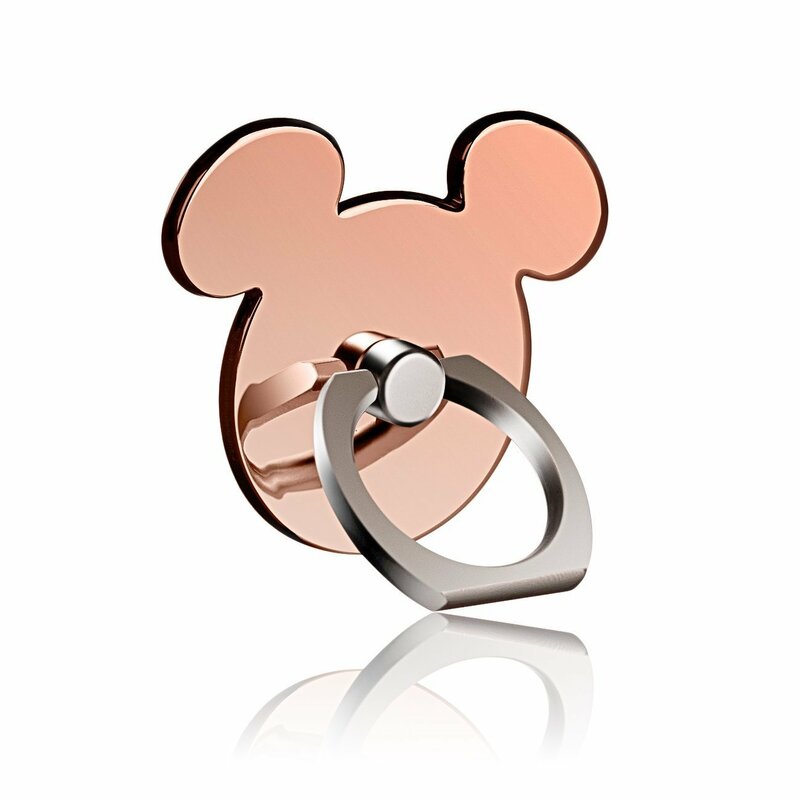 It is so cute in the Mickey Mouse shape and works great! I got a 2 pack for less than $7! 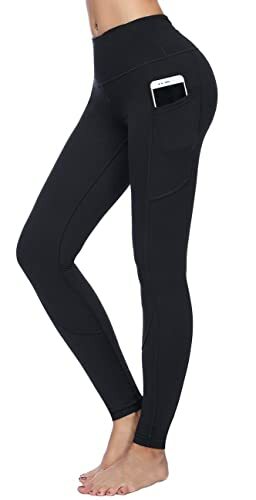 These leggings are AMAZING and under $12!! The even have the pocket for your phone and come in a million colors. They are super comfy and wash well. 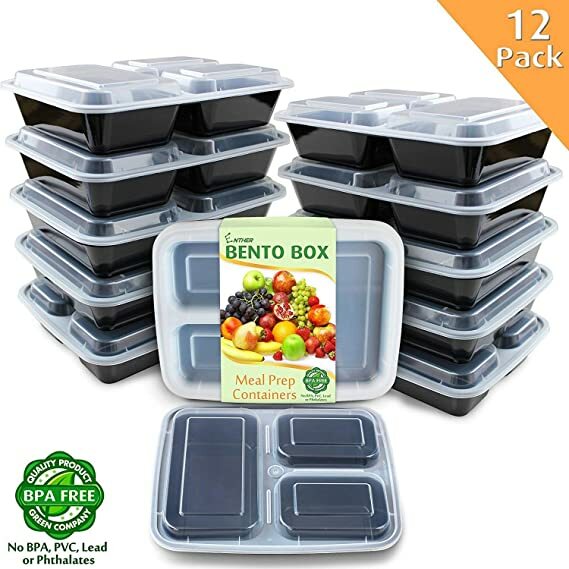 I made a new years resolution to pack my lunch every day and these are perfect to pack in!! You get so many for the low price! This was my latest J. Crew Factory order. I LOVE J. Crew in general and they always run such good sales on the regular and Factory site. I was able to get all of this for less than $100 thanks to the code CLEAROUT!!!!! This was my latest J. Crew order. I snagged this whole order for $110 thanks to the 70% off promo code GOFORIT. This cute bathing suit was around $11 for both pieces. This gorgeous Tweed Jacket was under $60. This adorble gingham suit was under $20 for both pieces.